People recognise the Black/White checkboard, but its actually the Navy/Yellow that has the true retro heritage. 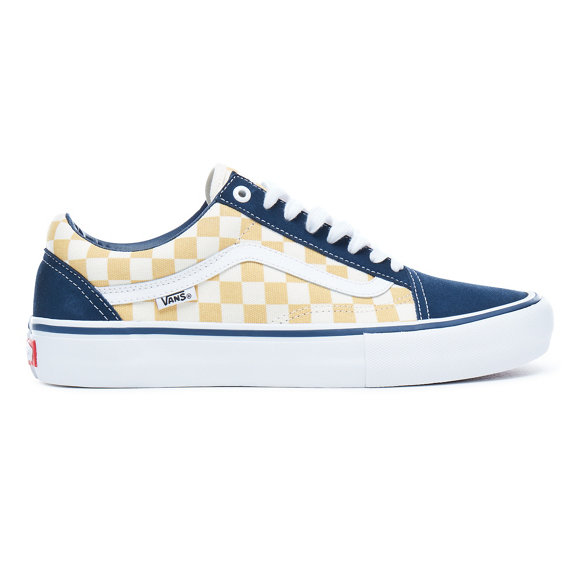 This Vans Old Skool Pro model has an uprated 'Ultracush' sockliner and extra reinforcements to handle the heavy wear from those sunny afternoons riding the bowl. Add this timeless and hard wearing classic to your rotation. DM's have been a symbol of rebellion for 60yrs and this drop is the perfect symbol of psychedelia. 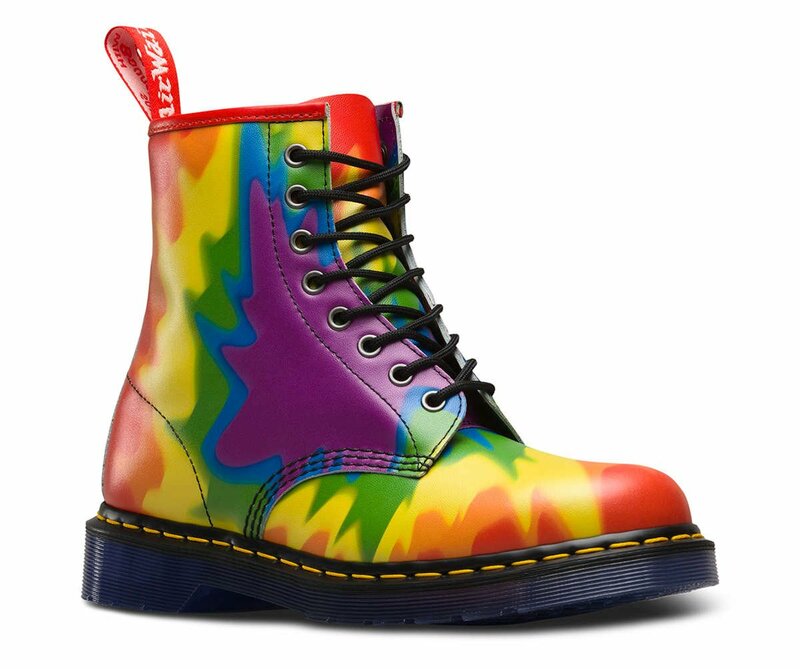 This 6 colour tye-dyed Dr Martens 1460 boot rides on the same classic grooved midsole and features the trademark yellow stitch. Guaranteed to get crep checked in these! When we think psychedelia its all about those bright hits of pink and purple. 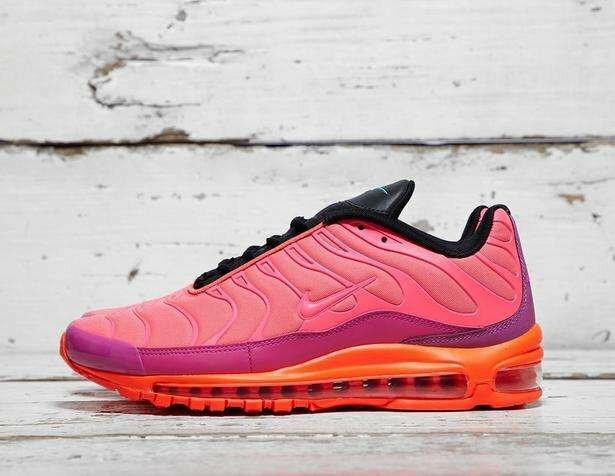 The Nike Air Max 97/Plus is a beautifully executed hybrid of the Nike Air Max Plus has dovetailed perfectly on to the Nike Air Max 97 sole unit. In summary this pair has great shape & silhouette and sports the all important psychedelic colour palette. 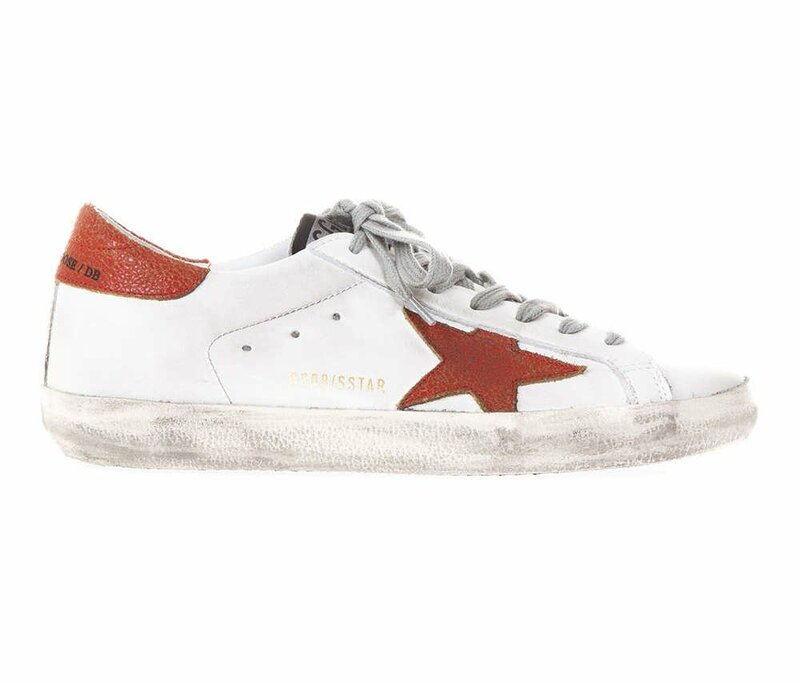 We love the effort that go into every pair that Golden Goose Deluxe Brand produce. Every pair is lightly distressed by hand, and that makes every pair unique. Two more icons merge as Reebok drops the Workout upper onto the Club C sole unit. Looks like a perfect fit from where were standing. 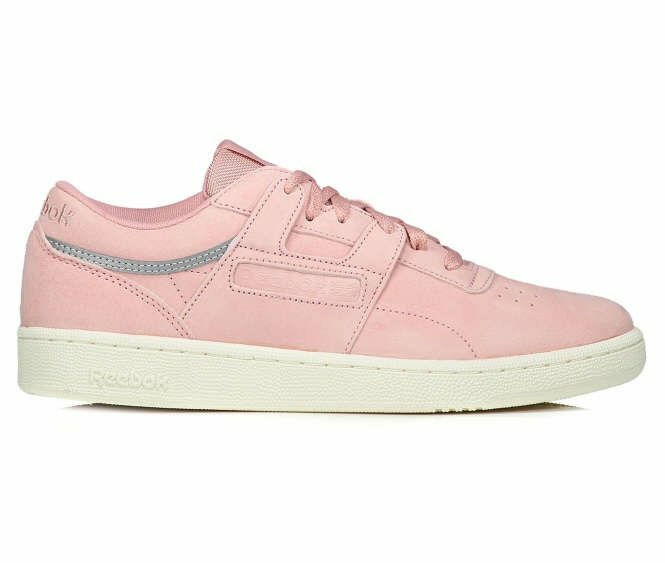 The Reebok Club Workout SN offers that heritage look, and this pastel pink provided that understated psychedelia pick. 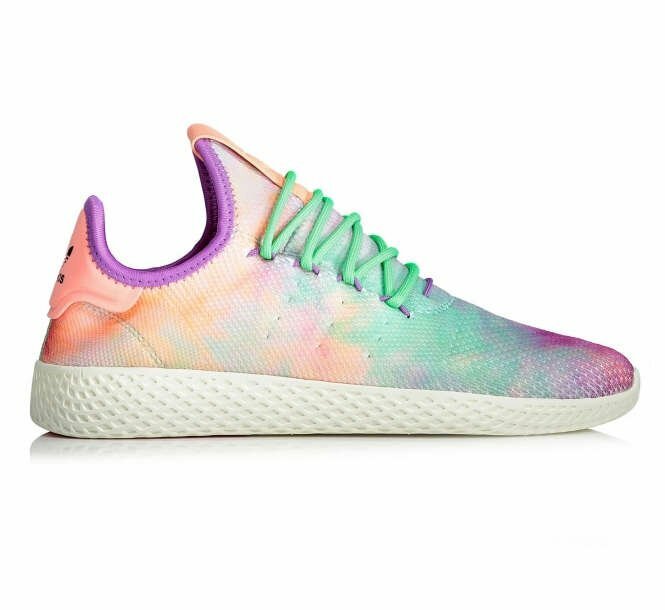 Pharrell's adidas collabs are hot property and this colourway is a take-down from the sell out Human Race NMD colourway from early 2018. We recommend you get them while you can! The psychedelic era spanned right into the mid 1970's and that puts this OG Converse Chuck Taylor All Star 70's Hi in the mix. 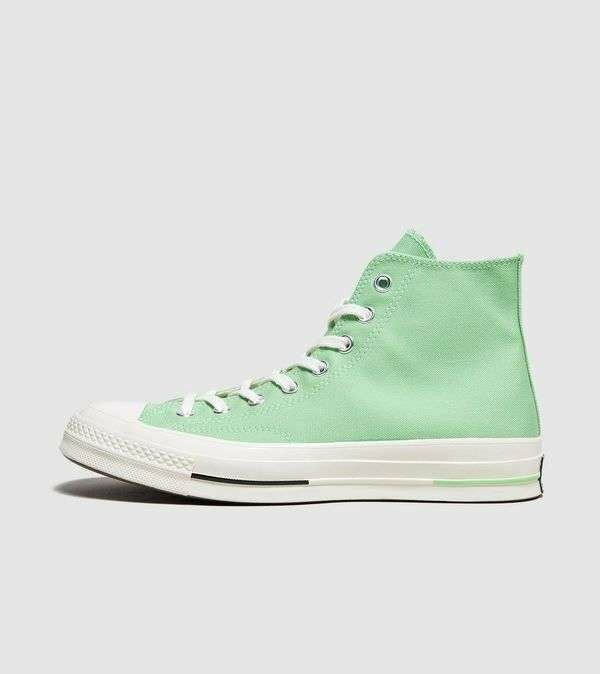 This particular drop caught our eye because Converse have added neat accents colours to the midsole bar. Theres no doubt, Converse Chuck Taylor All Star 70's Hi has got the heritage and the look! 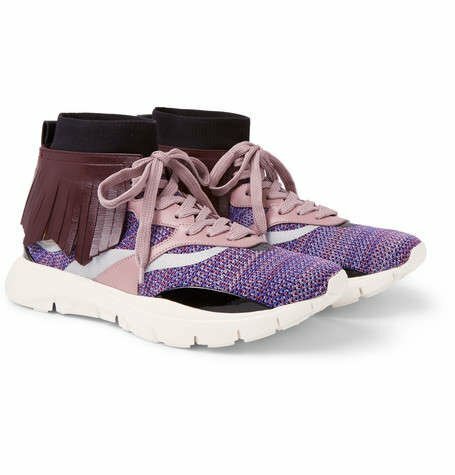 Yes, this Valentino Garavani Heroes Tribe 4 is a leftfield choice. 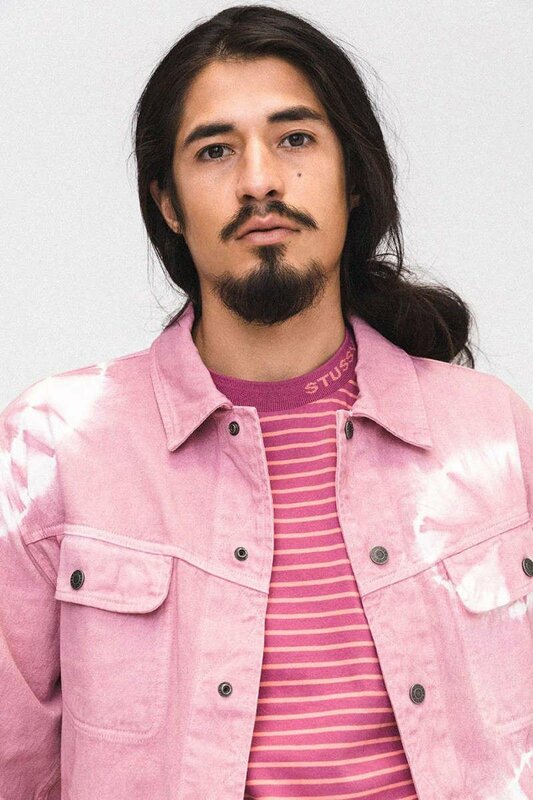 When you analyse the organic emergence of psychedelic fashion it was a clashing combination of complex patterns, bold prints and intricate stitching and the Garavani Heroes Tribe 4 has it all. 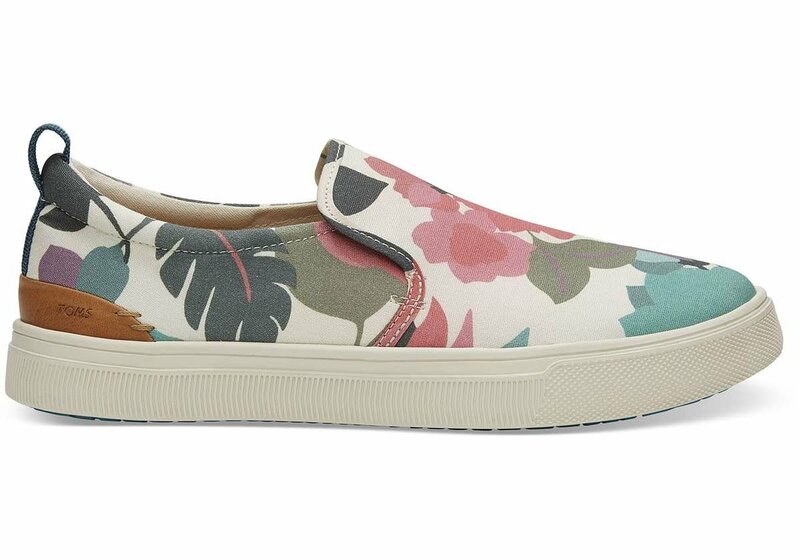 Introducing the new bred of psychedelia for the modern era. The era was all about peace and unity and TOM's ethical approach ties in well with this sentiment. When you buy a pair, they donate to a child who cannot afford a pair for themselves. Unite the world and support the cause. The 'Anaheim' releases pay a tribute to Vans very first factory in Anaheim, California. 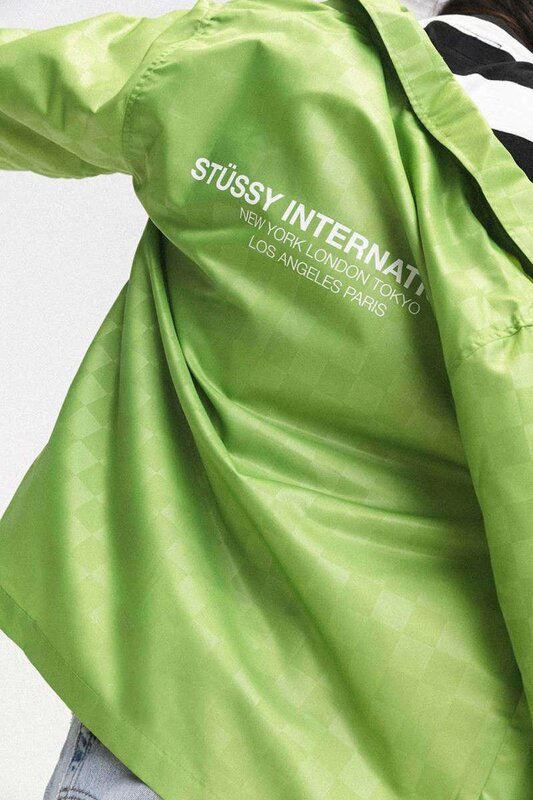 They use the same materials and manufacturing techniques from the OG days. They also feature original colour palettes and labelling. 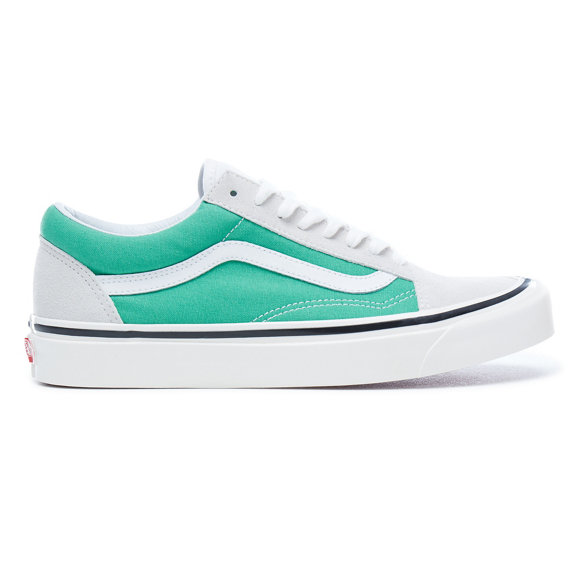 In the hand you definitely feel heritage and the quality of this Vans 'Anaheim' Old Skool 36 model, and the colourway will fit with your summertime wardrobe perfectly.